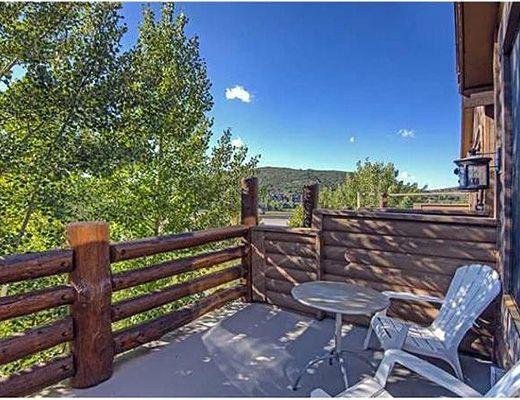 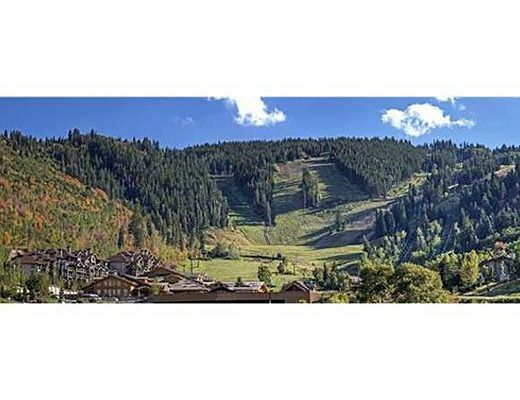 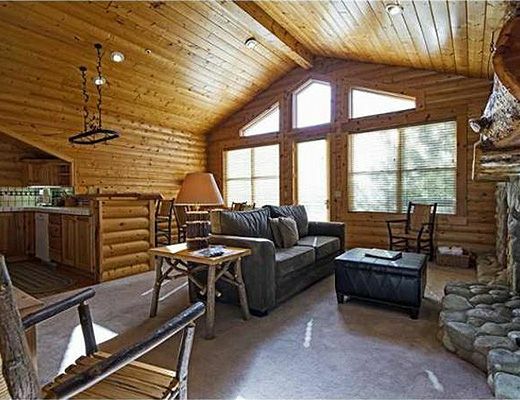 This propertyâ€™s fantastic location adjacent to Snow Park Lodge is convenient and affords beautiful mountain views. 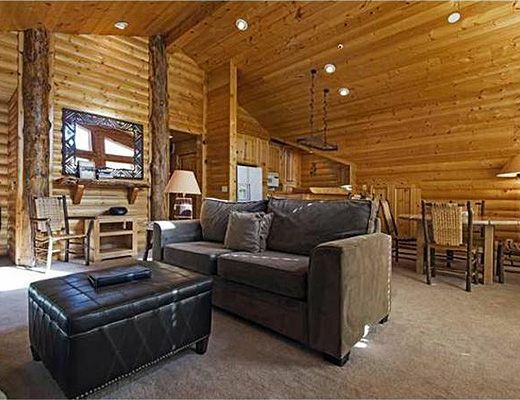 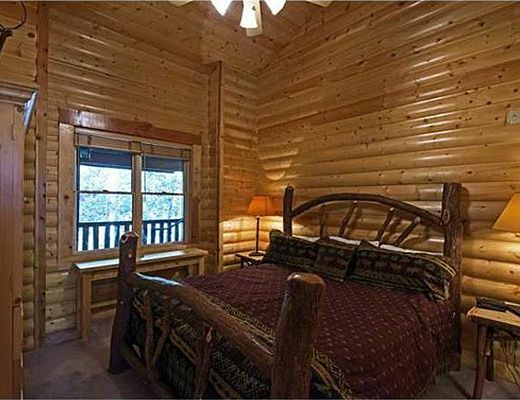 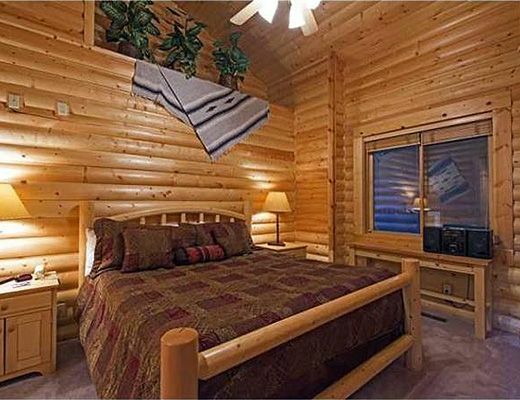 A lodge feeling with large king bedrooms and en suite baths, spacious living area, breakfast bar, and ambient fireplace await! 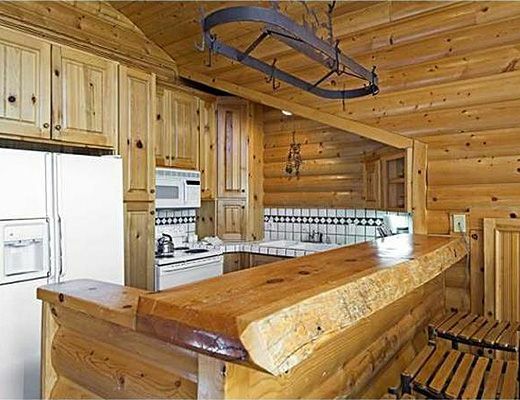 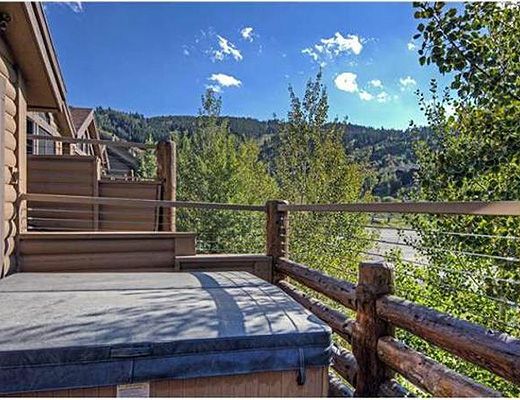 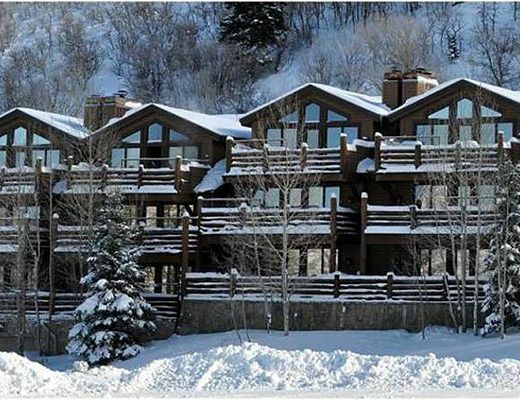 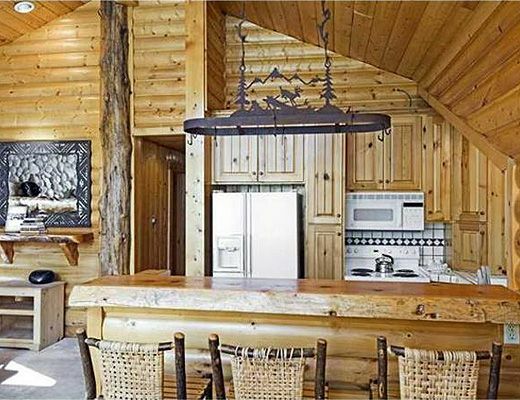 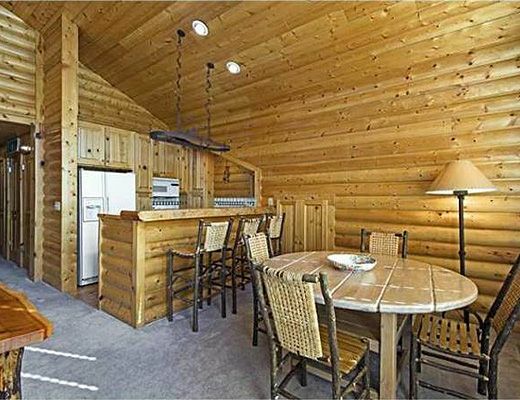 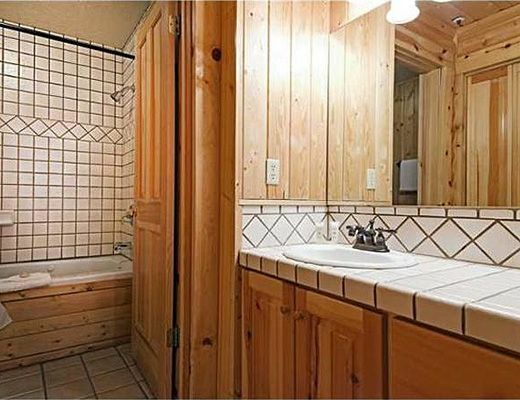 Enjoy a cocktail in the private hot tub facing ski slopes, with space for outdoor entertaining. 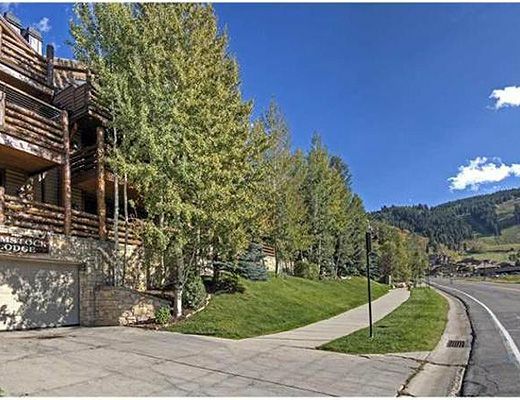 With underground warm garage parking, an elevator or separate walk-up access facing open space, this property is close to everything yet affords privacy and serenity for families and executive groups alike.